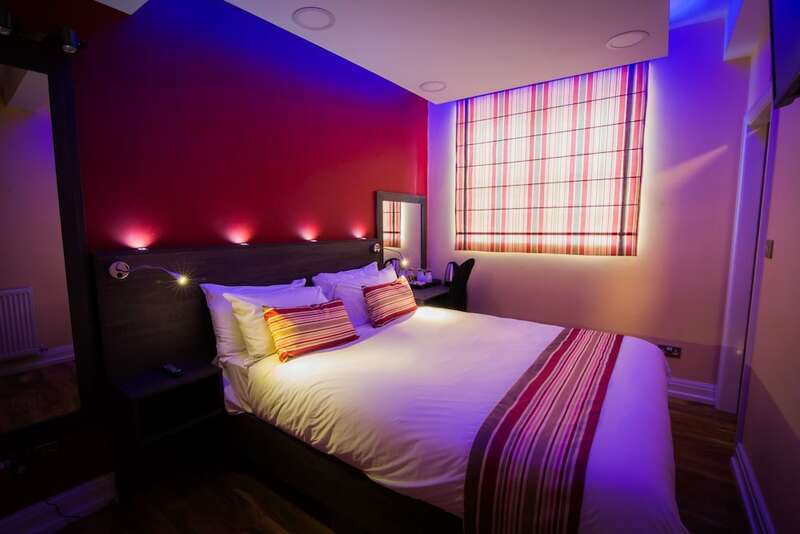 A stay at Le Villé Hotel places you in the heart of Manchester, steps from The Gay Village and Canal Street. This hotel is 0.5 mi (0.7 km) from Piccadilly Gardens and 0.5 mi (0.8 km) from Albert Square. Stay in one of 24 guestrooms featuring flat-screen televisions. Complimentary wireless Internet access keeps you connected, and satellite programming is available for your entertainment. Private bathrooms with showers feature complimentary toiletries and hair dryers. Conveniences include safes and desks, and housekeeping is provided daily.